The Our Father in many languages of the world. so that I may carry out your holy and true desires. Amen. Rosary Center, Confraternity of the Holy Rosary from the Order of Saint Dominic. They have been promoting the Rosary for over 500 years and have lots of materials on how to pray the rosary and to foster true devotion to Mary. 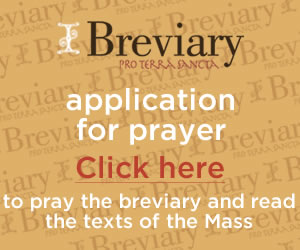 There are many contemporary ways to pray. Talking with God each day, no matter the form or words used, nourishes our relationship and helps it to grow as long as we remember not only to speak but also to listen with our hearts. God will speak heart to heart with us in Sacred Scripture, the Sacred Liturgy, spiritual readings, nature and in the silences that we provide for God.